Spooky Baby Point Hardware - Baby Point Gates B.I.A. 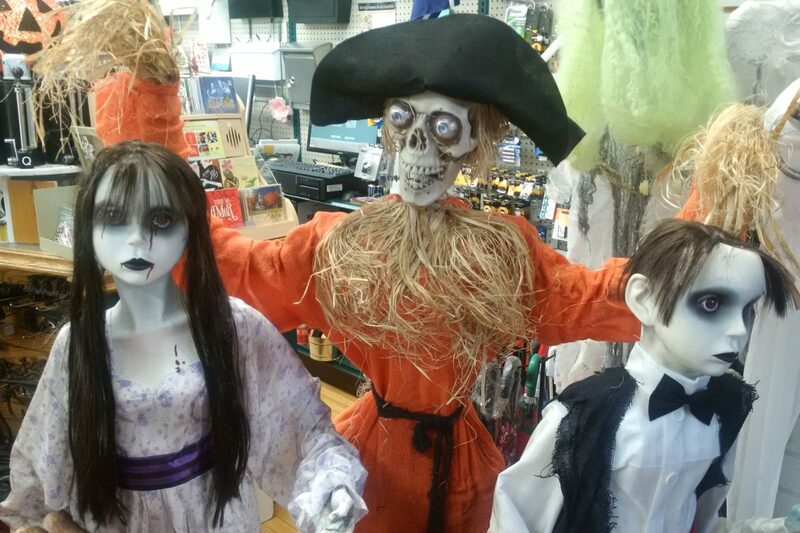 YIKES, so scccccaaaaaaaaaarrrrreeeeeee……have you seen the spooky creatures who have invaded Baby Point Hardware’s store front? 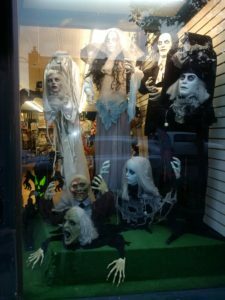 Shop early to get the best selection to ensure you have the creepiest Hallowe’en display in the neighbourhood! Cue the spooky music…..ahhhhhhh!